You and your family are invited to join Northwest Tech’s faculty, staff and your favorite student for a V.I.P. 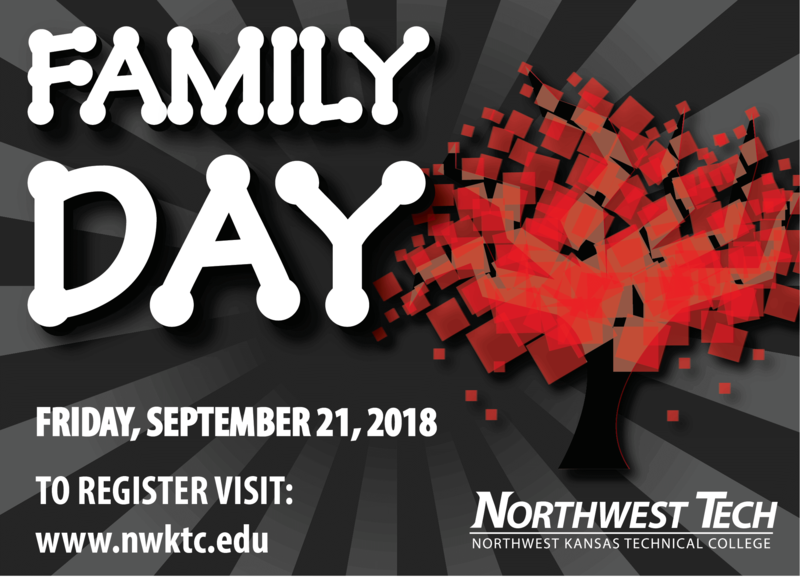 family experience on the Northwest Tech campus, Family Day! If you have family interested in touring or shadowing your department on Family Day, please register here! Classes will be dismissed at Noon. Parents are still welcome to attend if you do not get them signed up.